Documentaries have a profound effect in terms of their ability to both teach and inspire. As designers, we are one of the primary creative industries and always looking to find and use inspiration, whether it be from images, art, products, or even music. Below I have compiled a list of six inspiring design documentaries that should help serve as excellent resources to help you learn something new, however advanced you are as a designer. They have all taught me something new about design and design thinking, as well as inspiring me with new styles and ways of working. All of the following six design documentaries are available watch freely with only one requiring a Netflix trial or subscription. This is an inspiring documentary that is exceptionally well put together. 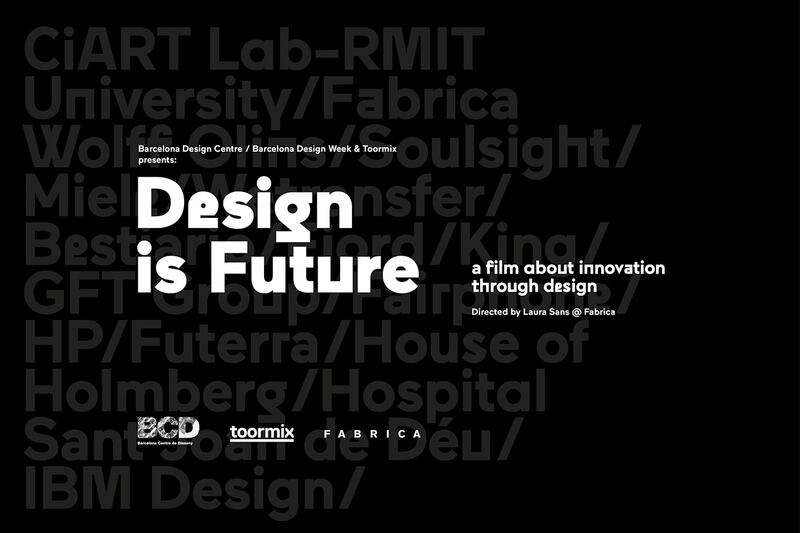 ‘Design Is Future’, which is held at Disseny Hub Barcelona during Barcelona Design Week, explores ideas for the future of design and talks about its rise to prominence over the last decade or two. 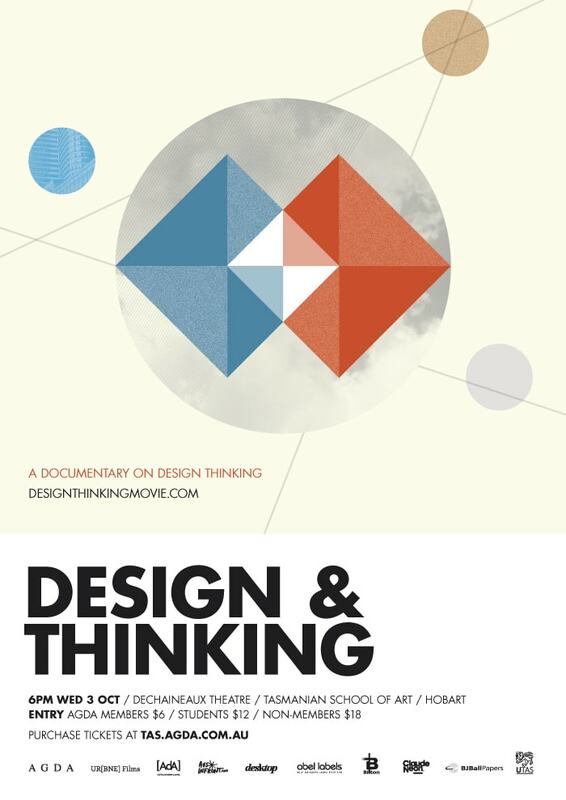 It explores some interesting thoughts about the role of design, design thinking, and poses questions to some of the most forward thinking design professionals around today. There is particularly excellent insight into design as a tool to help with innovation and sustainability for people, businesses, and society as a whole. Design & Thinking conducts interviews with prominent individuals from companies such as Autodesk and Coca-Cola, looking at the process of design thinking and design’s ability to make a significant impact on real-world problems. It discusses how strategic and well-thought out design decisions can have a positive effect on every problem, from everyday life, to solving world hunger and other humanitarian issues. Sergey Shanovich’s documentary ‘The Modern Russian Design’ provides a unique insight into one of the most interesting regions of the world and its design industry, and individuals who are trying to make an impact across multiple areas of design. 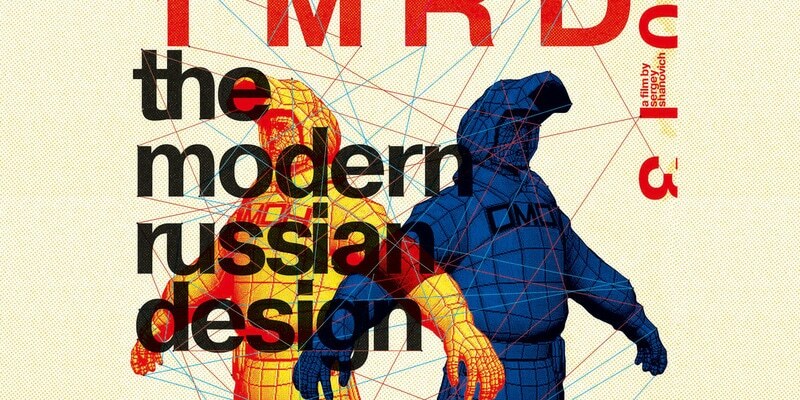 It covers the past 20 years of progress within the Russian design field and documents the designers who have helped contribute to a part of this progress. The documentary covers multiple areas of design including fashion, industrial, multimedia, web, and graphic design. ‘Connecting’ is a short but interesting documentary which shows just how far we have come in the last 3 to 5 years. It helps take a step back from the constant innovation and progress, and look at interaction and UX design from a new perspective. Specifically exploring the future of interaction and user experience design, ‘Connecting’ looks to document the impact technology is having on the lives of everyday people, how that may develop into the future, and the ramifications of such developments. 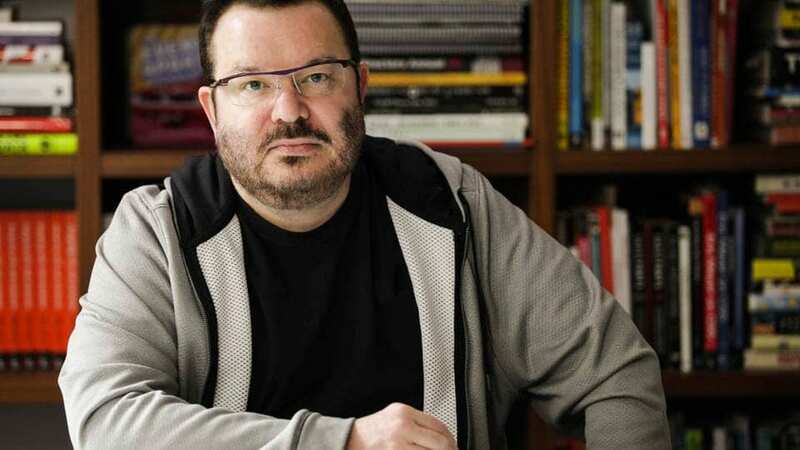 An inspiring figure in web design, this documentary has Jeffrey Zeldman discuss a variety of topics about the past, present, and future of web design. Owner of ‘A List Apart’, Jeffrey has some great tips for designers and developers alike, specifically around topics such as building a mailing list, and looking towards to future of web design. It is well worth a watch to learn from someone who has been working in the industry since the very earliest beginnings. 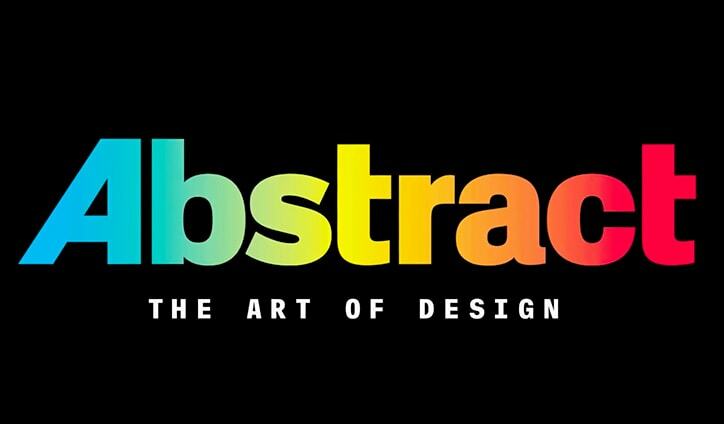 Abstract is an incredibly well put together series by Netflix which devotes an episode to almost every major category of design. Particularly inspiring and related to web and graphic design are episodes following Christoph Niemann and Paula Scher, illustrator and artist respectively. It provides unique insight into their design thinking and creative process, and serves up a host a great knowledge and inspiration. The documentaries also look at how design affects people and the impact it has upon everyday lives. Which is you favourite design documentary? Share more below in the comments section!